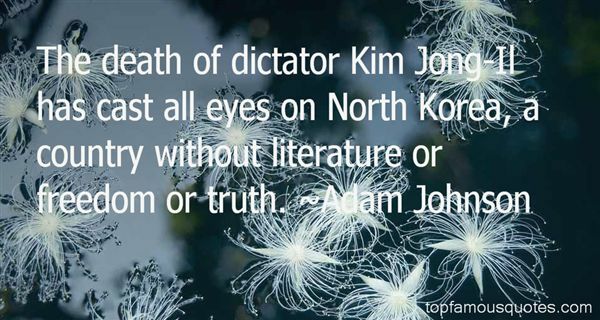 Reading and share top 16 Adam Johnson famous quotes and sayings. 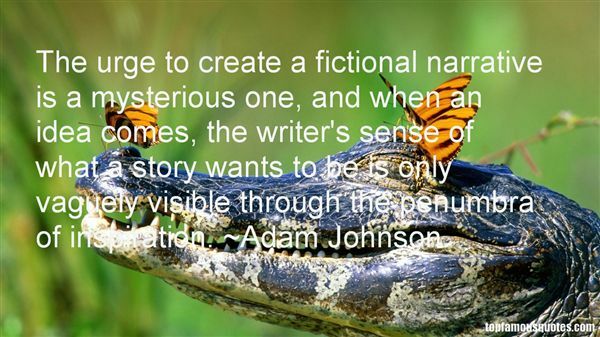 Browse top 16 most favorite famous quotes and sayings by Adam Johnson. Be thou incapable of change in that which is right, and men will rely upon thee. Establish unto thyself principles of action; and see that thou ever act according to them. First know that thy principles are just, and then be thou." 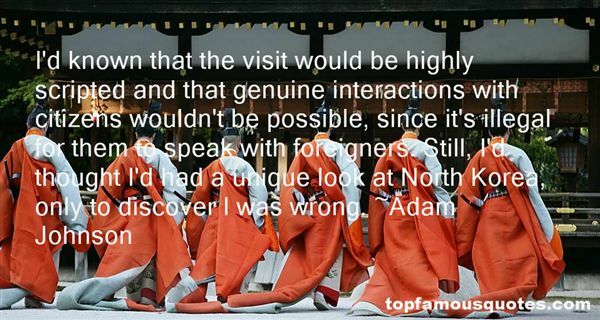 What Did Adam Johnson Talk About?